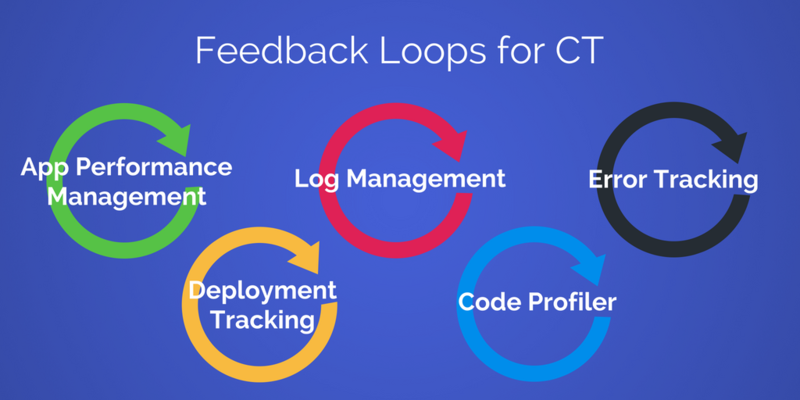 If you're implementing continuous testing in your shop, then you need to understand the key concept that is feedback loops. Unit tests help to verify your application at its most basic level, including methods or classes. These work at a fast rate, are easy to maintain and can adjust to any changes in your system. Unit testing examines individual units of source code, usage procedures, and operating procedures to determine if these are firing on all cylinders. Teams cannot successfully implement continuous testing without fast, high-quality feedback loops. The more insight you can glean from each test, the faster your team can improve the product. By setting up feedback loops at every stage of development, your team will be able to build higher quality applications faster than ever before.